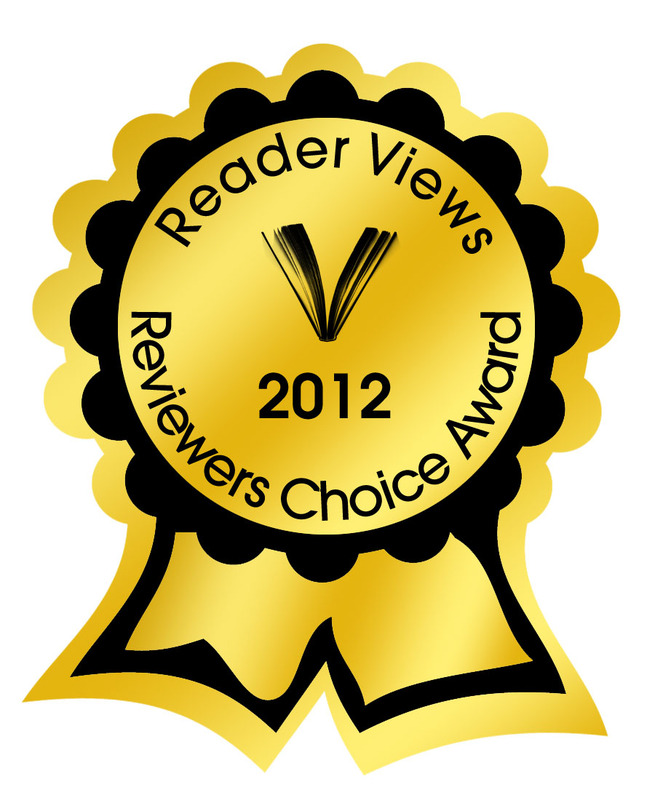 My fourth picture book, “SEA HORSE, RUN!”, received two more reviews and another award. The Dallas World Aquarium featured my book in their Winter 2011 newsletter, Eco Currents. “Sea Horse, run!” was featured as the “Book of the Month”, and the article states, “This is a great selection for young children, with outstanding illustrations of sea life throughout the paperback book.” So far, seven aquariums have ordered “SEA HORSE, RUN!” for their gift shops. Last but not least, “SEA HORSE, RUN!” is the second place winner in the “Children – Early Reader (6 to 8)” category of the 2011 Reader Views Literary Awards. Winners were announced March 7, 2012, and all winners are given a gold “2012″ logo to place on their website or on the cover of their book. Read my full article/press release at www.seahorserun.com or visit my awards page for complete list of awards so far. New Cover Designed April 2012 for 2nd Printing. Was your book published in 2011? Do you want to enter your book for awards? Some deadlines have passed, but several awards are still accepting submissions. Here are three lists that I created of awards for children’s picture books. I rank the awards as “Best”, “Recommended”, or “Expensive”. Keep in mind these lists are not meant to be comprehensive. There are hundreds of awards out there! Click on the award above to visit its page or learn more about each award on my upcoming blog post entitled: FOURTEEN PICTURE BOOK AWARDS. Click on the award above to visit its page or learn more about each award on my upcoming blog post entitled: FIVE PICTURE BOOK AWARDS YOU MAY NOT RECOGNIZE. The minimum cost is per title per category. Late entries for the Learning Magazine Awards can cost $225/category. Learn more about these awards on my upcoming blog post entitled: THE HIGH COST OF ENTERING or AWARDS FOR THE BOTTOMLESS BUDGET. Most states also give awards for picture books. In order to be considered for a state award, your book must be assigned to the state reading list. Cynthia Leitich Smith compiled a great list of State Awards for Children’s and YA Books. Do you know of an award not listed on this page? Let me know via email: authorvisits @ tammybronson.com.